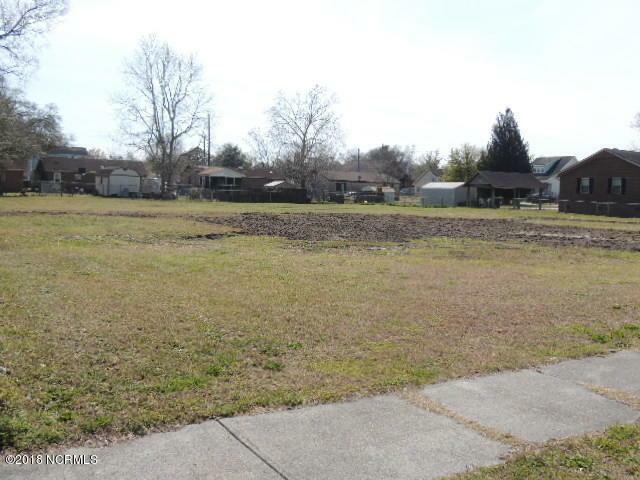 Nearly 3/4 of an acre close to downtown Wilmington and the Brooklyn Arts District. 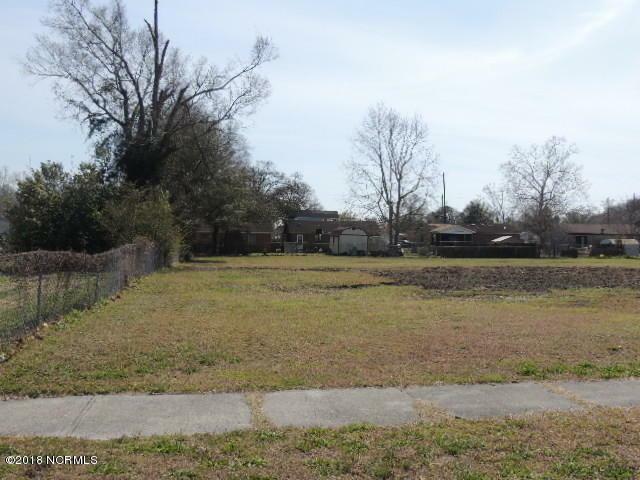 Walking distance to PPD and CFCC. 3 lots approved for quadraplex, quadraplex and triplex. 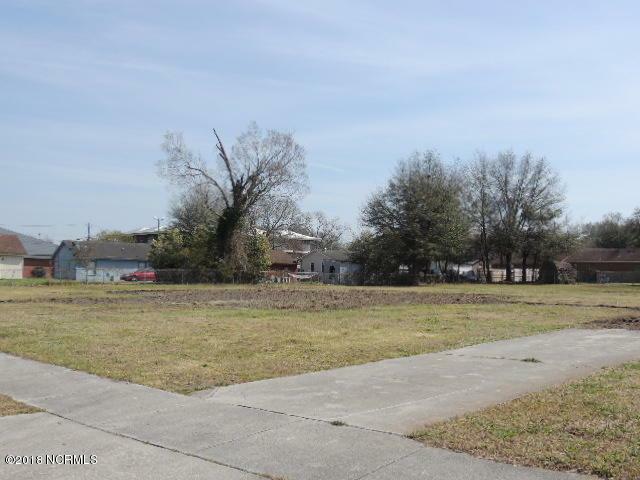 Lots have 11 unit potential and could be a great investment opportunity for developers. 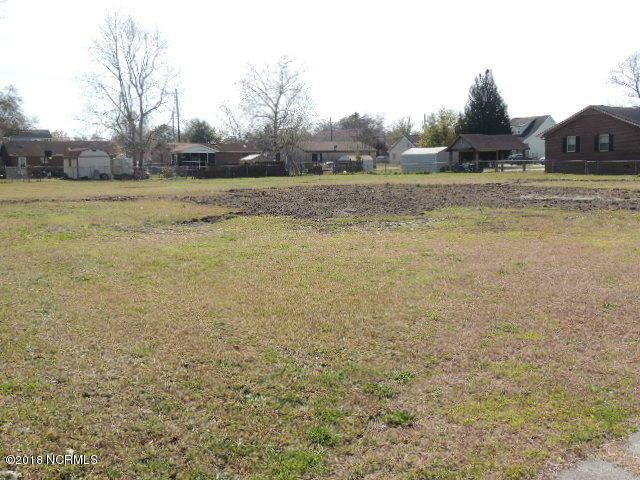 Property could be rezoned to fit developer's appetite.